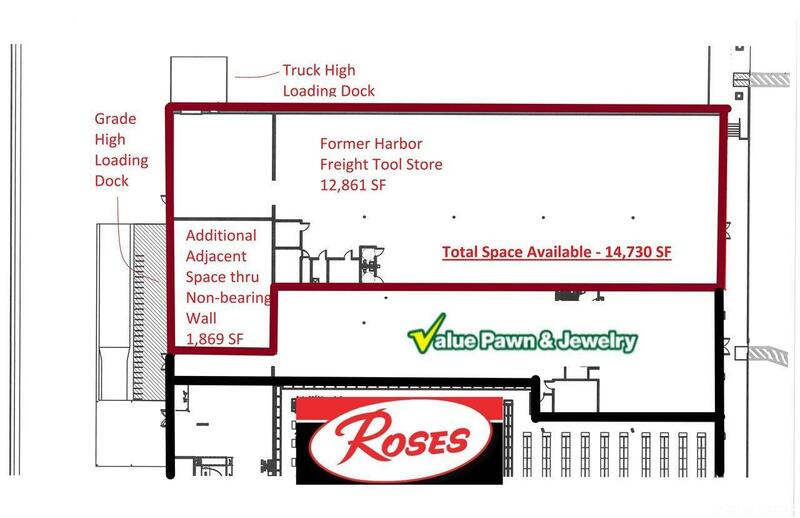 This is the former Harbor Freight Tools location. 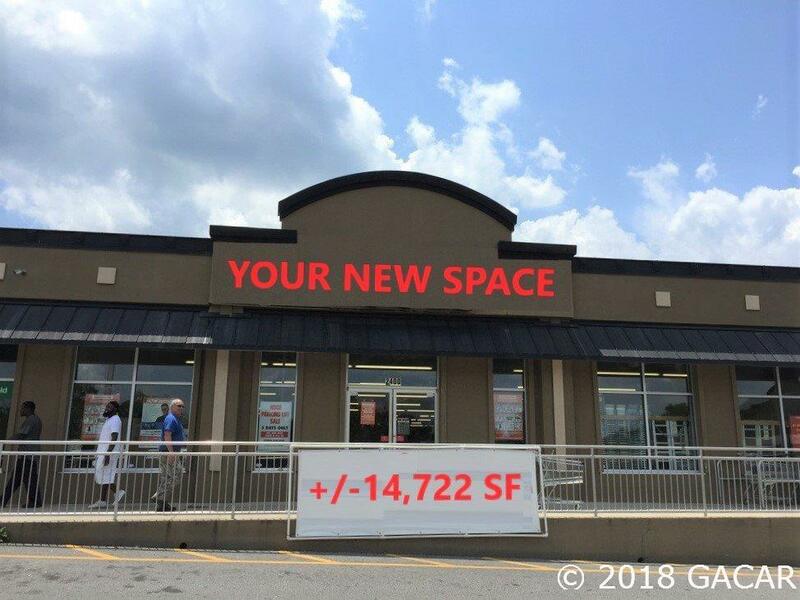 They loved the center so much, they simply moved across the parking lot, into a larger store! Northside has undergone a tremendous transformation! 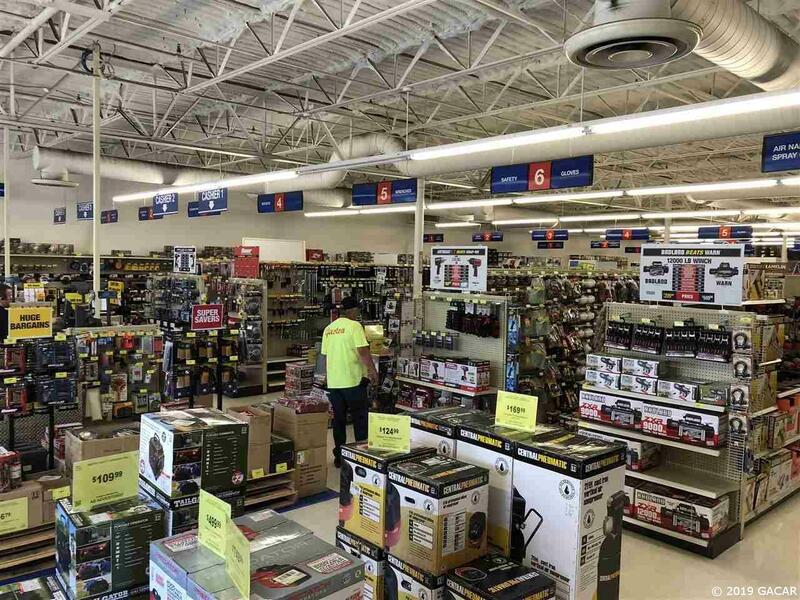 With the opening of Ollie's and Roses, and the relocation of Harbor Freight Tools, Northside has over 75,000 SF of newly remodeled retail space for tenants to enjoy! 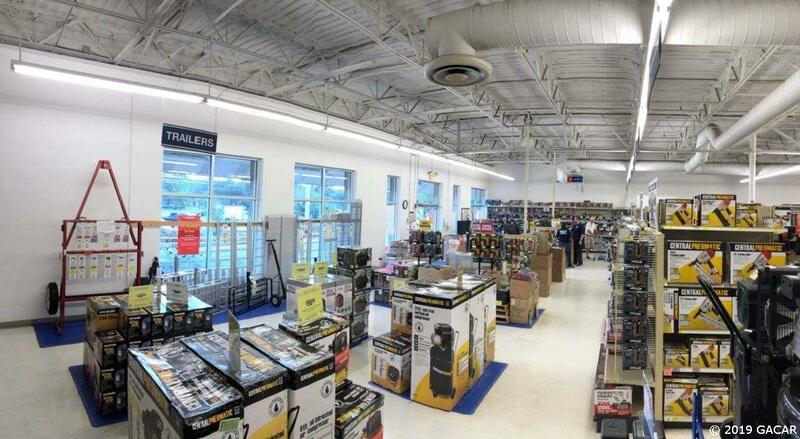 This suite was completely renovated to prepare for Harbor Freight. All new lighting, insulation, flooring, restrooms, business offices, loading dock, and the list goes on! Plus, the entire building (originally a K-Mart) had a new roof installed in 2017!